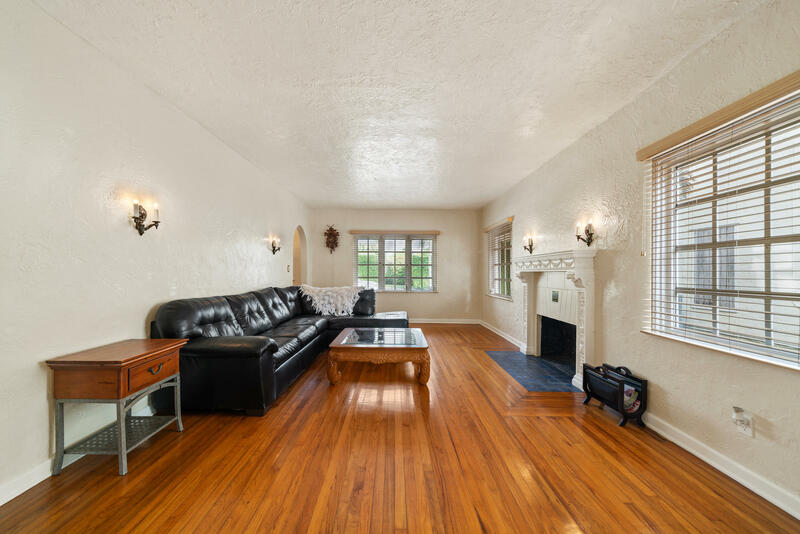 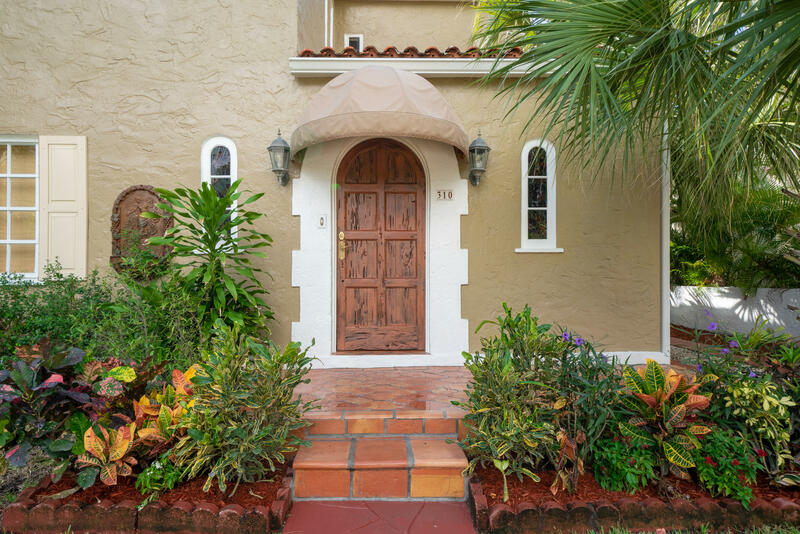 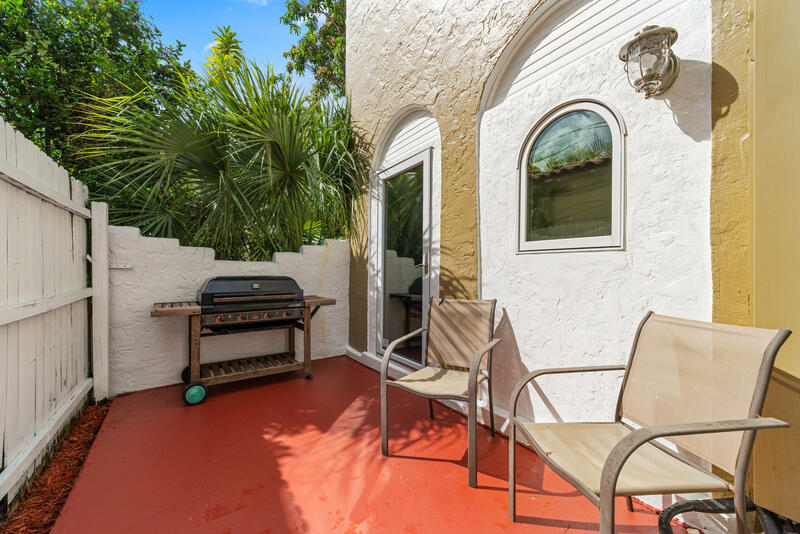 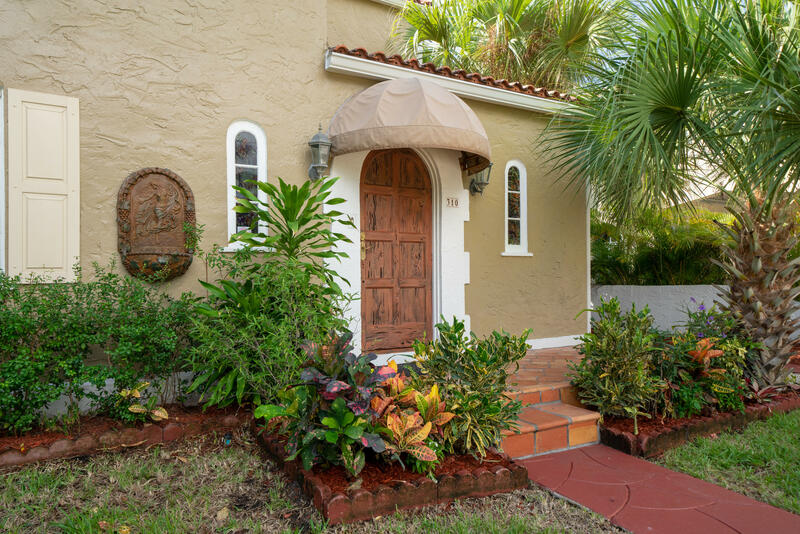 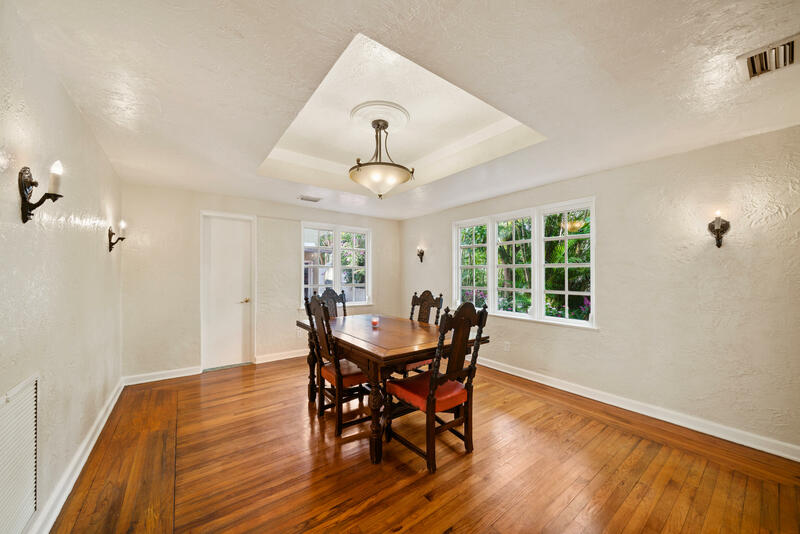 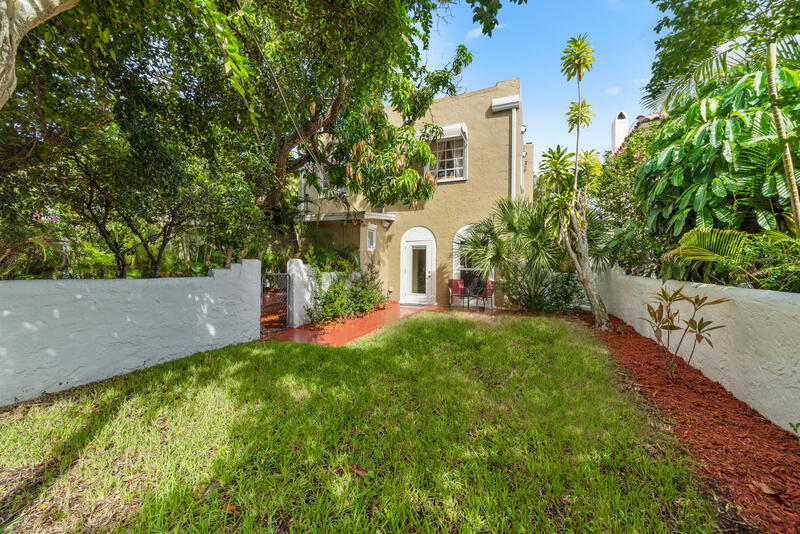 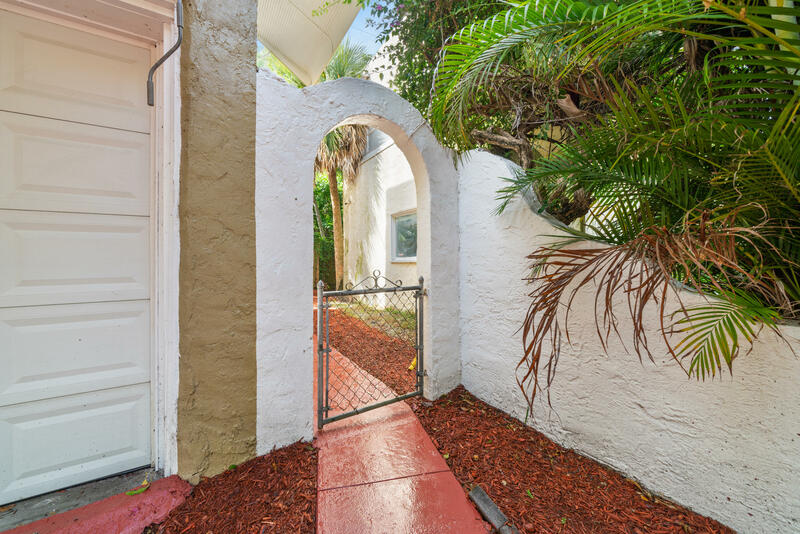 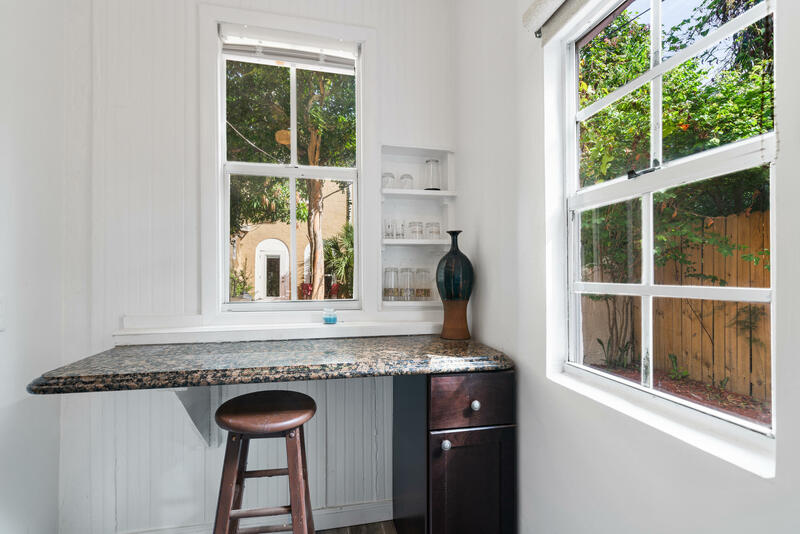 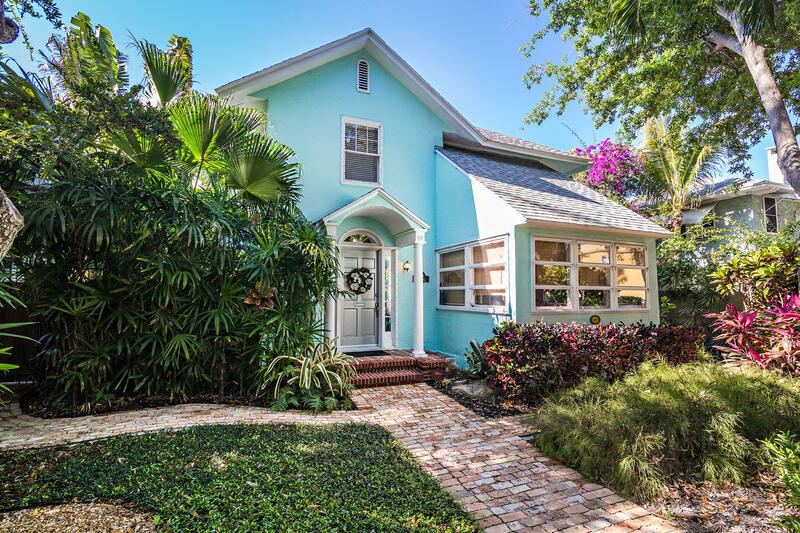 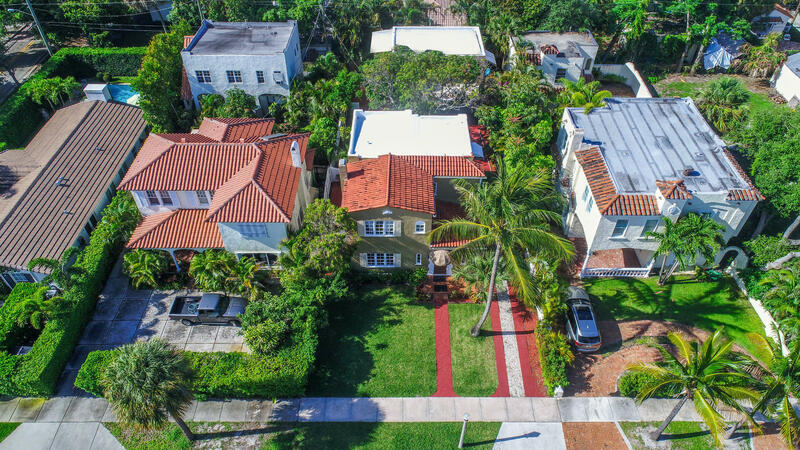 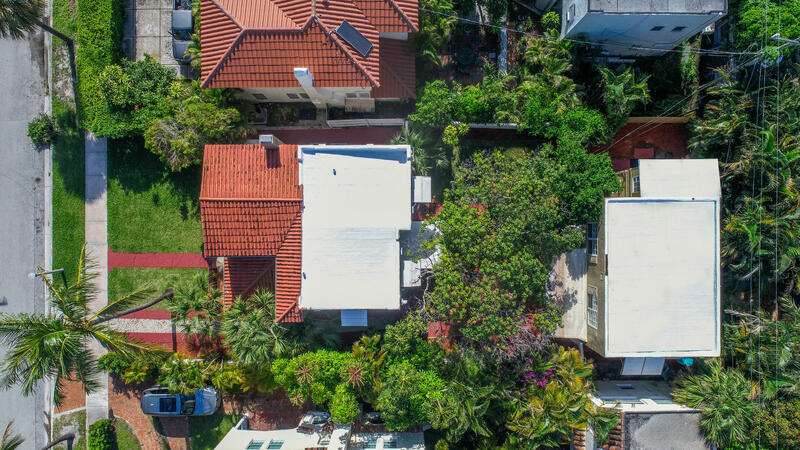 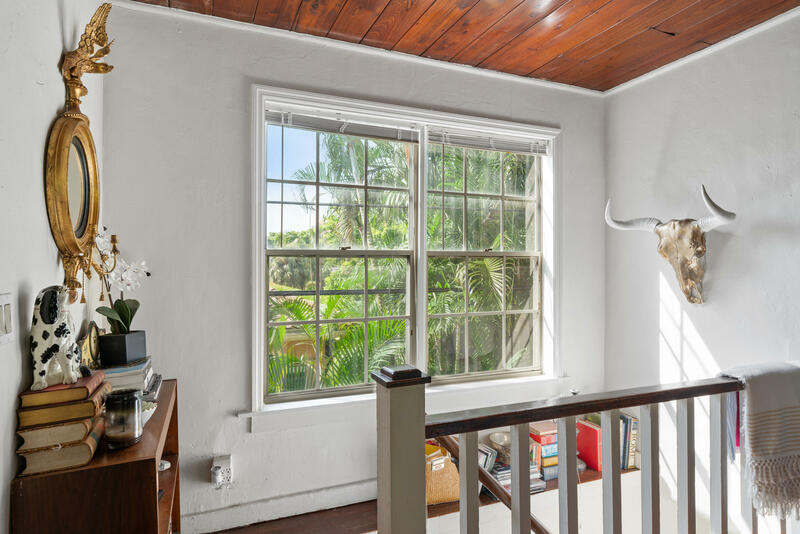 Beautifully restored Mediterranean style home with 2 rental cottages in the coveted El Cid neighborhood. 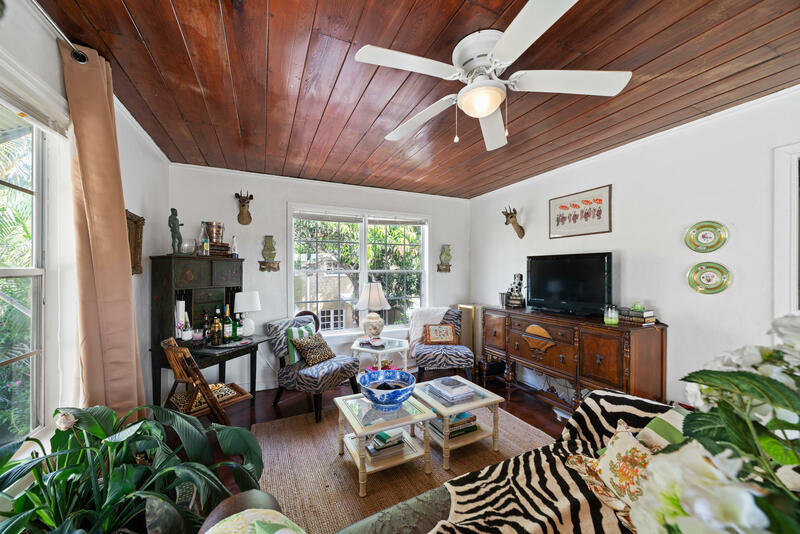 The main house is 3 bedrooms and 3 baths, with a large 1/1 cottage above the garage, a studio apt. 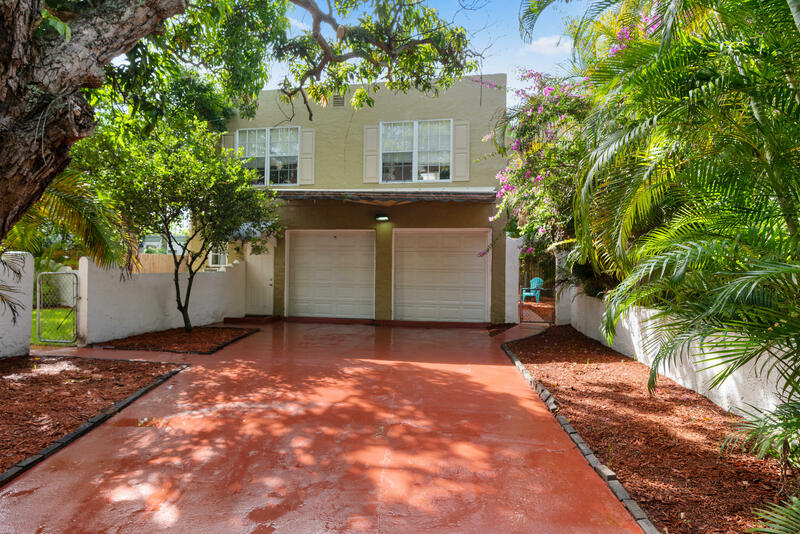 on the 1st floor and a 2 car garage. 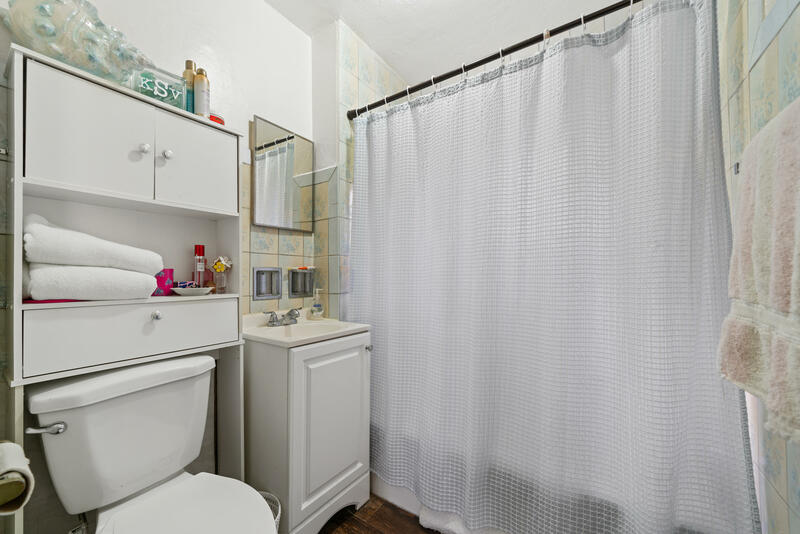 All units are separately metered. 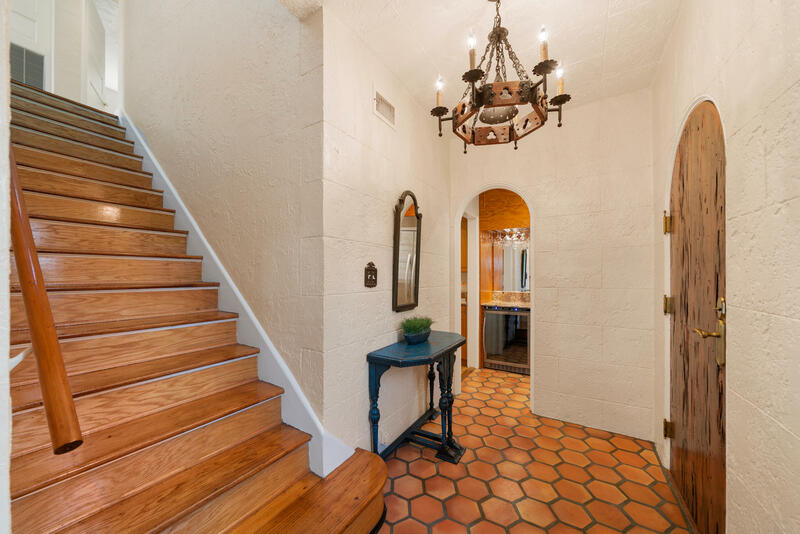 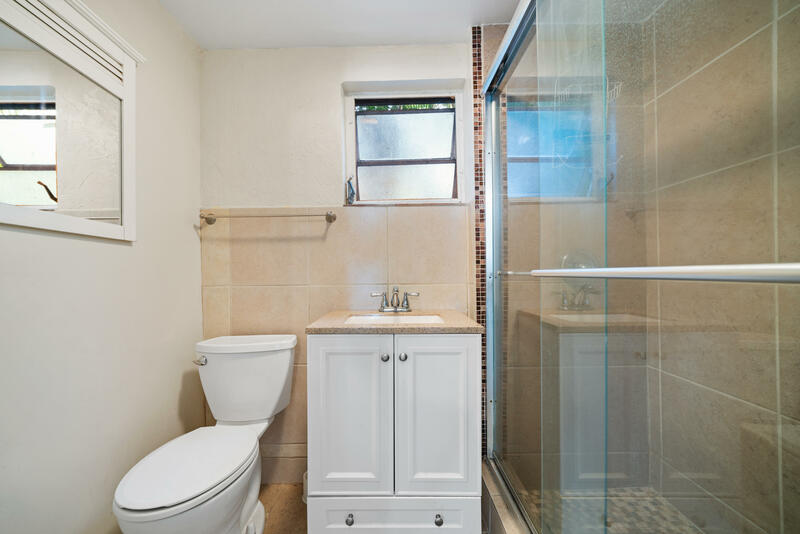 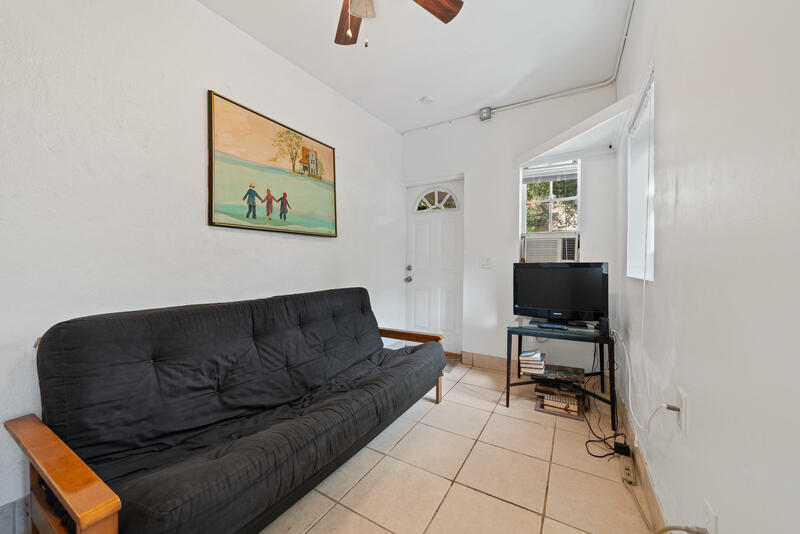 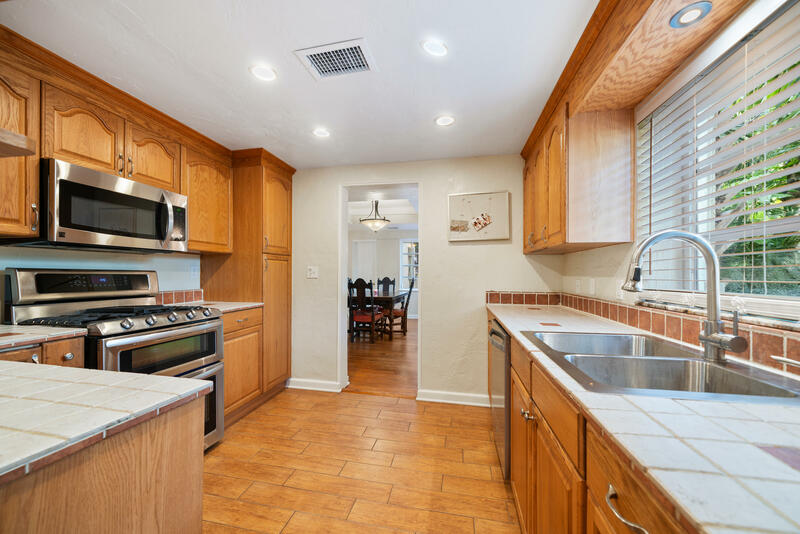 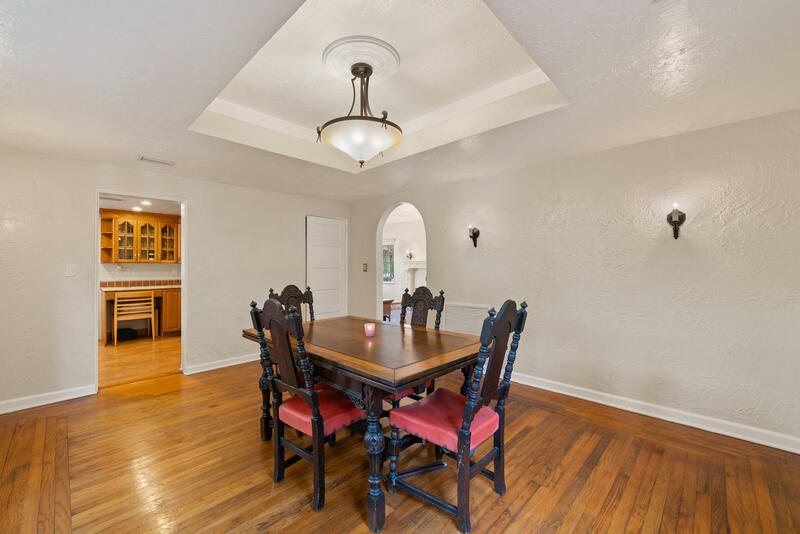 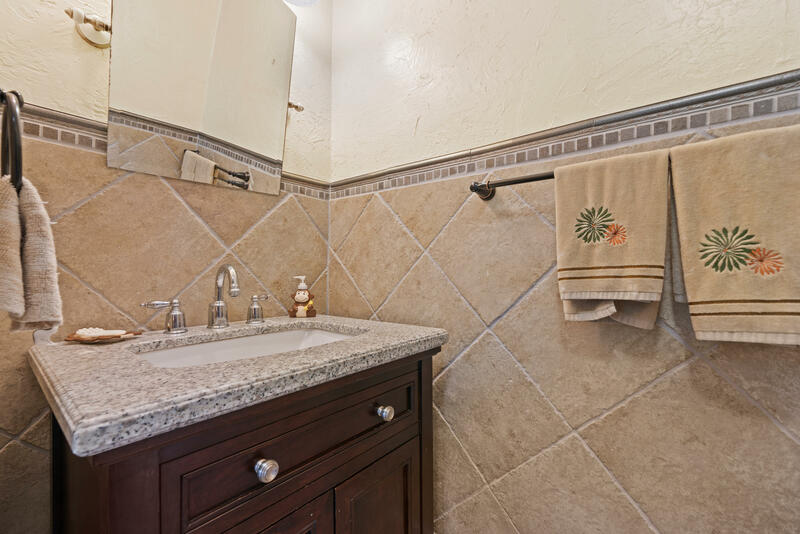 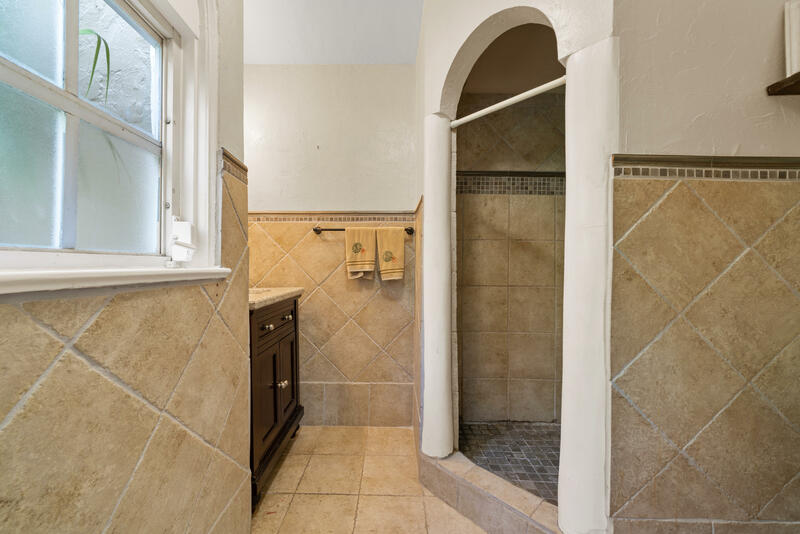 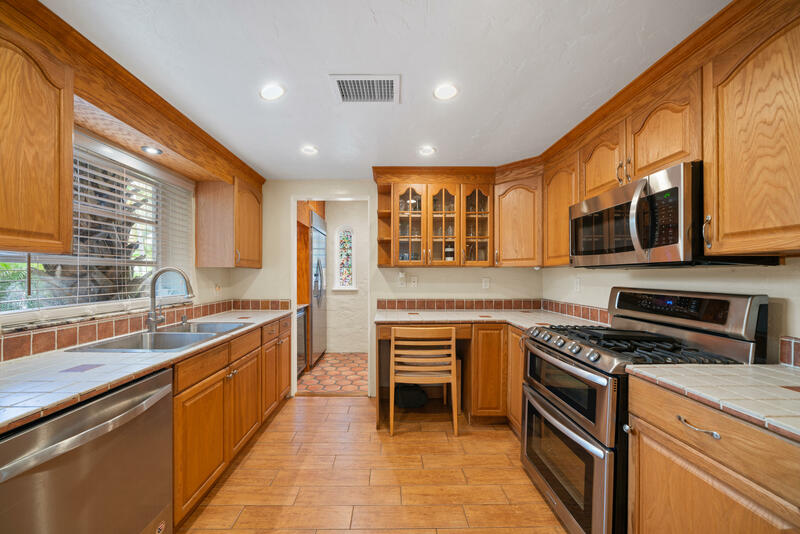 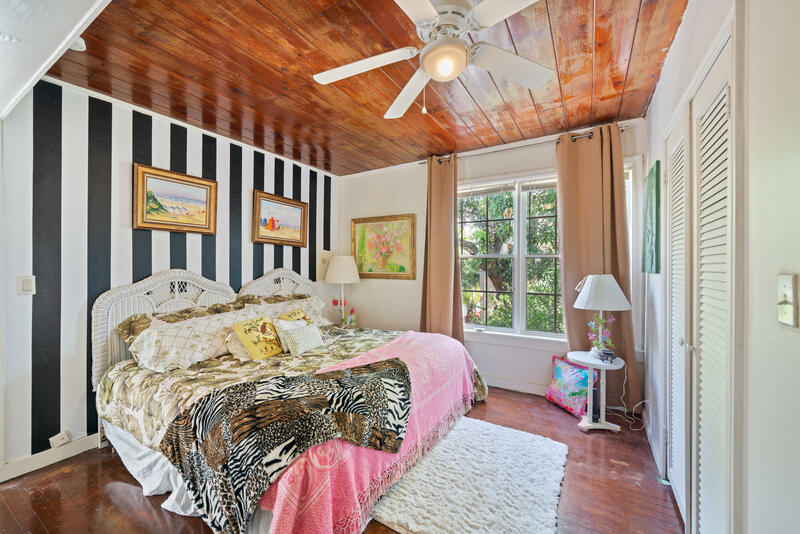 Original detail and elegance throughout, with updated kitchen, baths and electric. 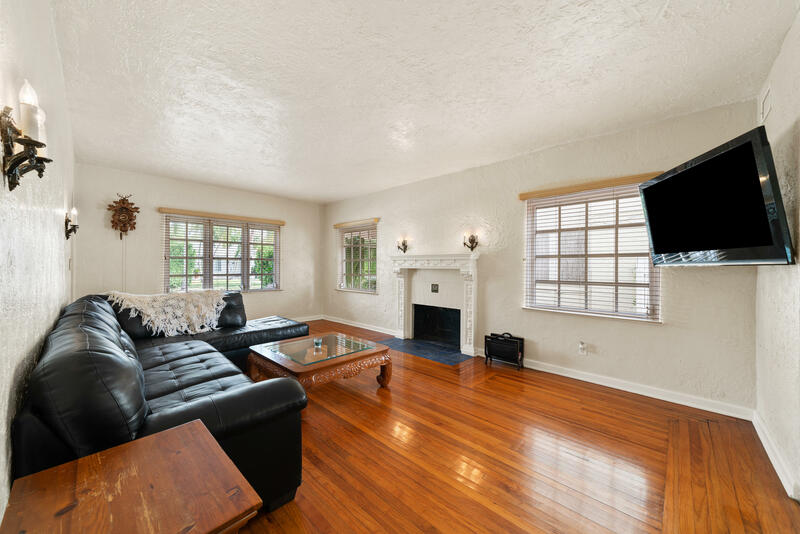 Original red oak hardwood floors, fireplace mantel and plaster work. 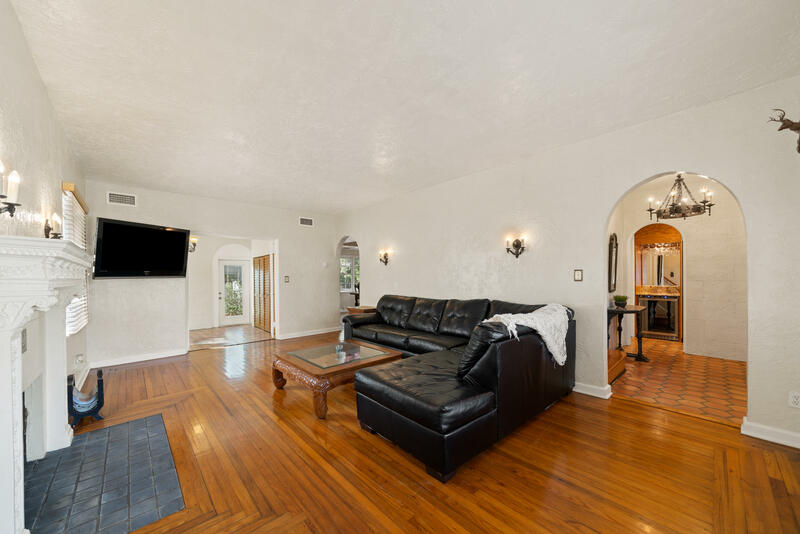 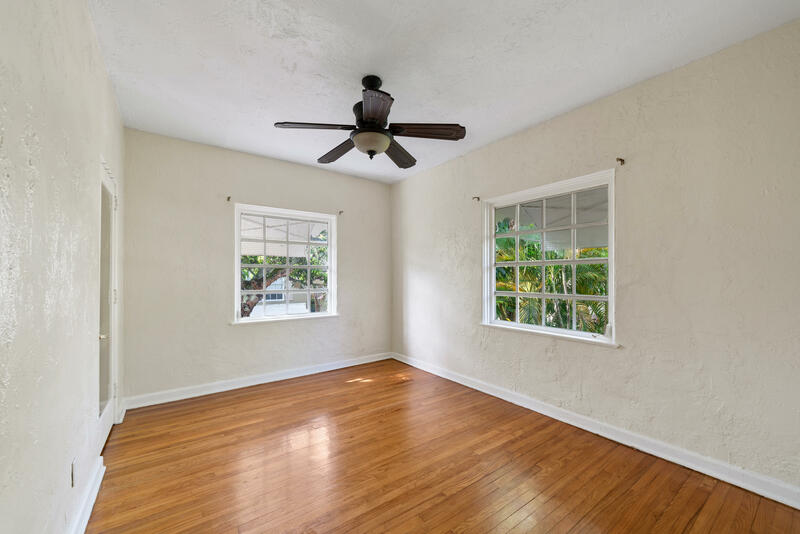 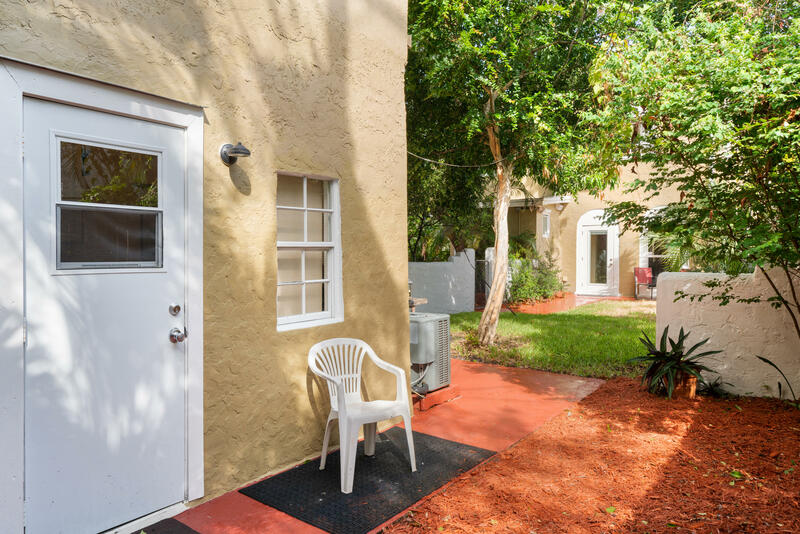 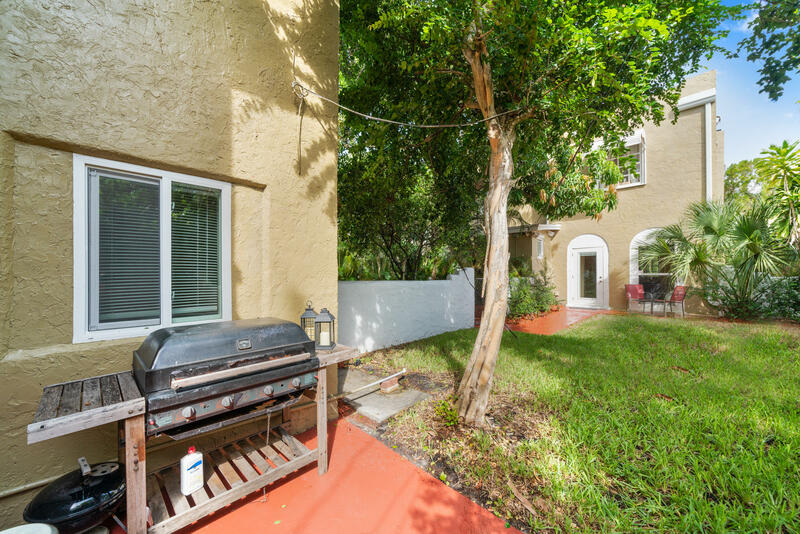 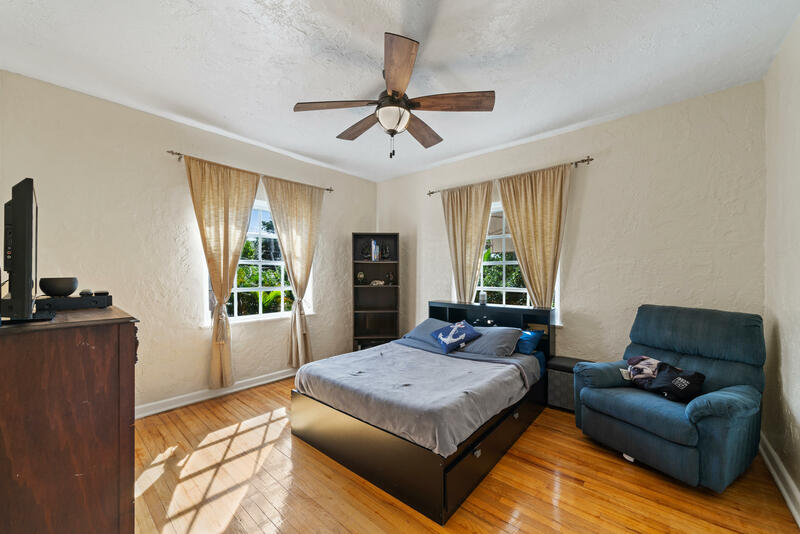 Tall ceilings, formal living and dining rooms, with a Florida room and private yard with room for a pool. 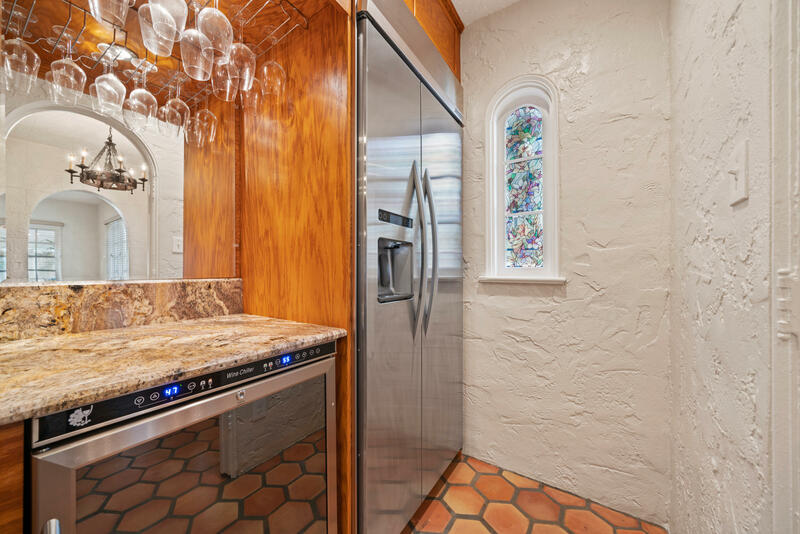 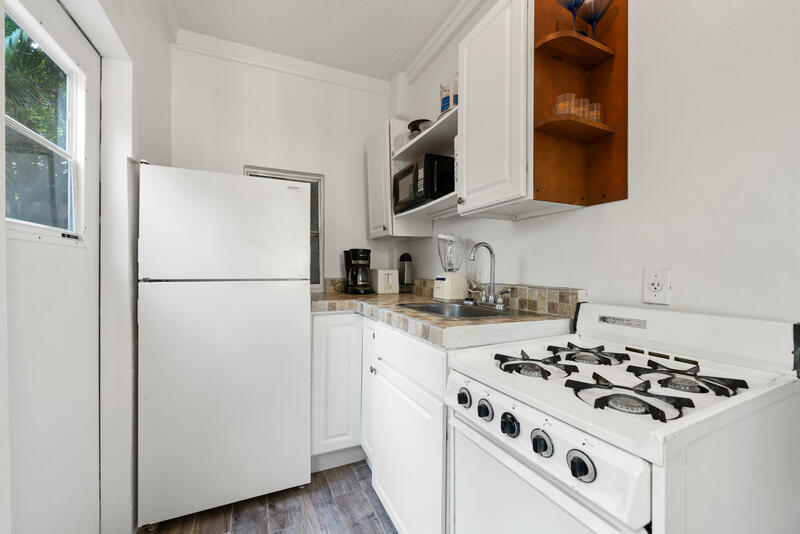 The kitchen has a gas stove and a butlers pantry w/wine frig. 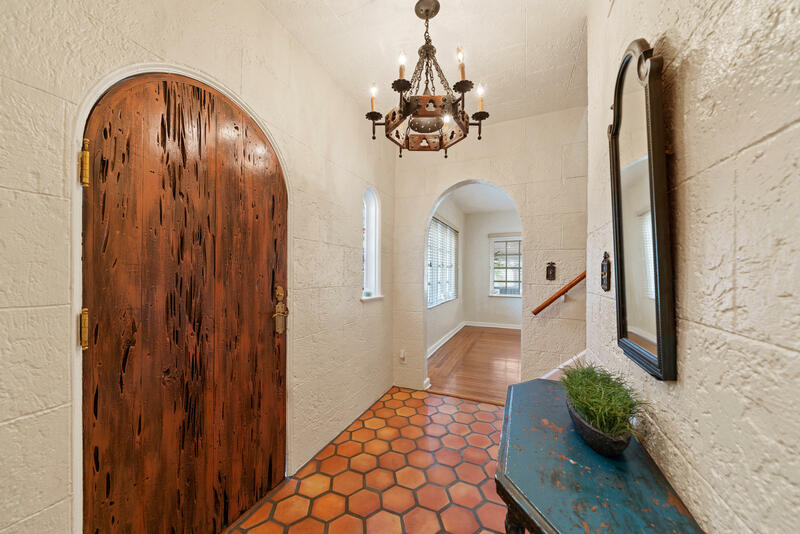 Built in 1923 by architect Hansell Hall and has been a family legacy for over 40 years of ownership, with the original pecky cypress front door. 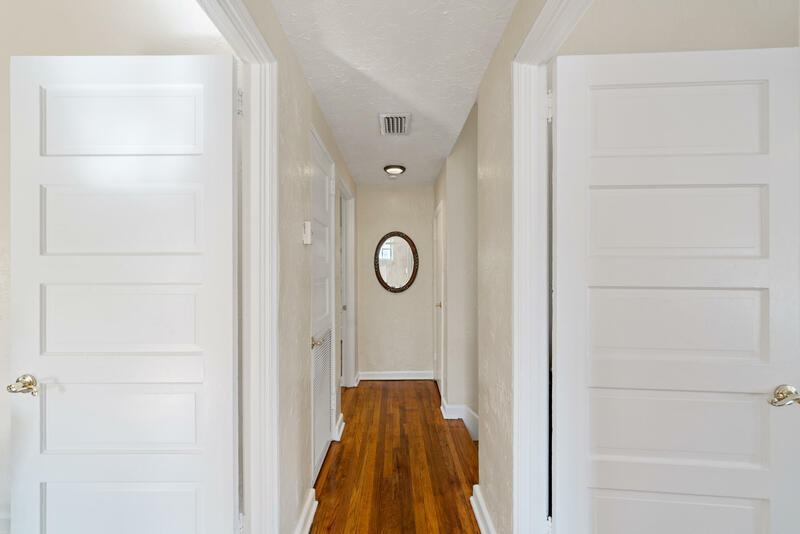 Recently painted and updated throughout in 2016. 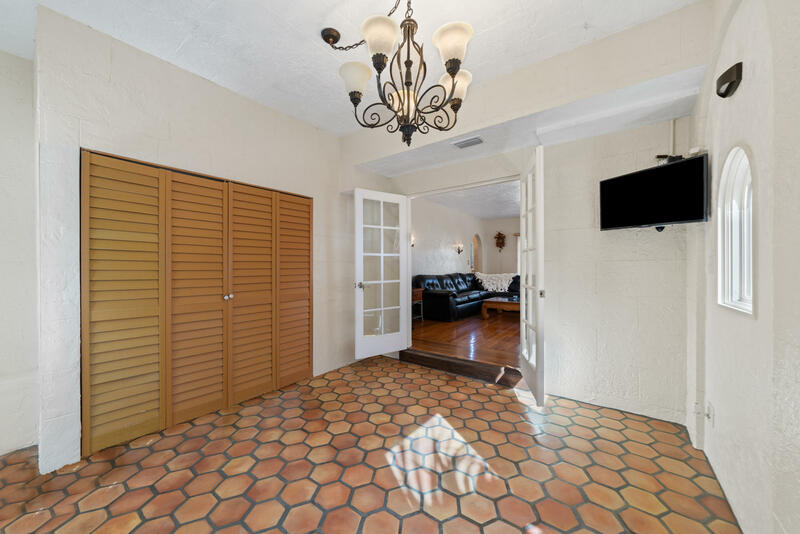 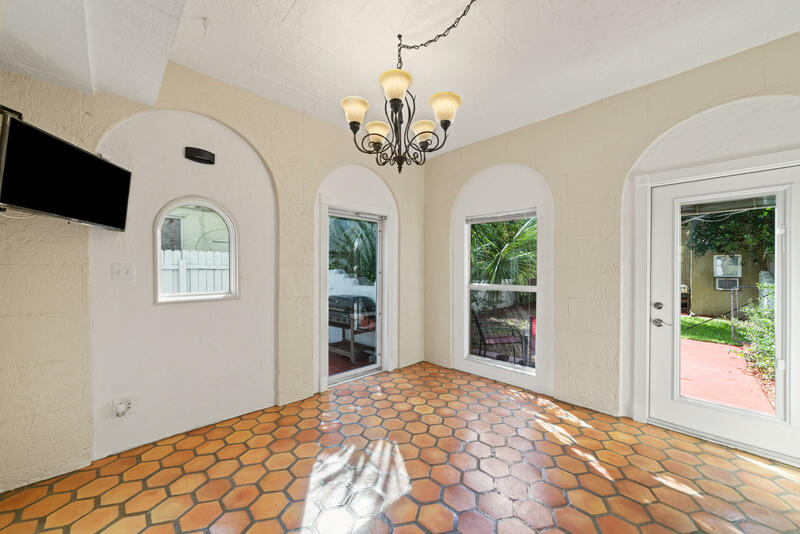 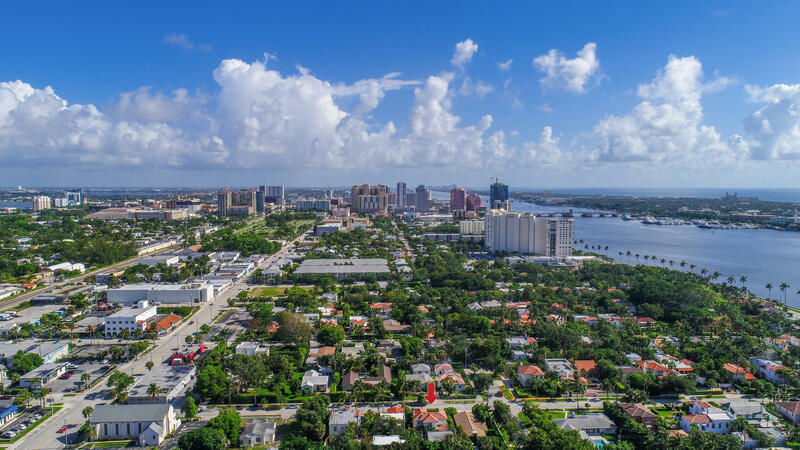 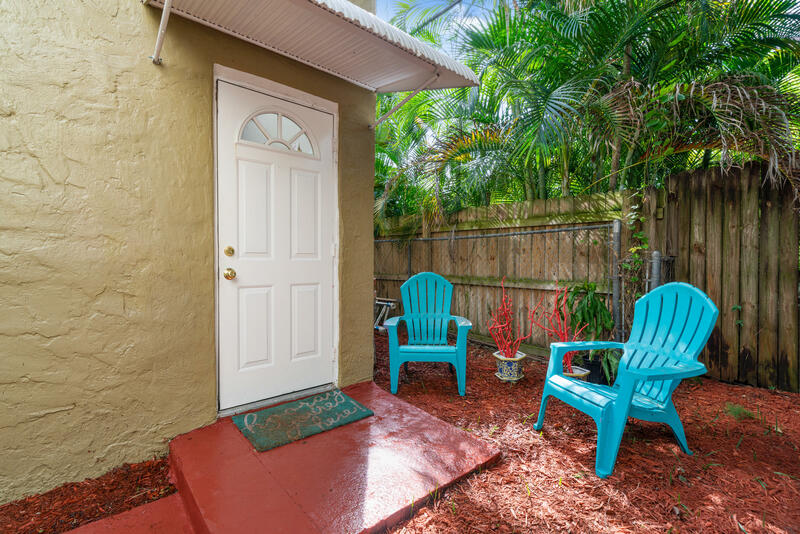 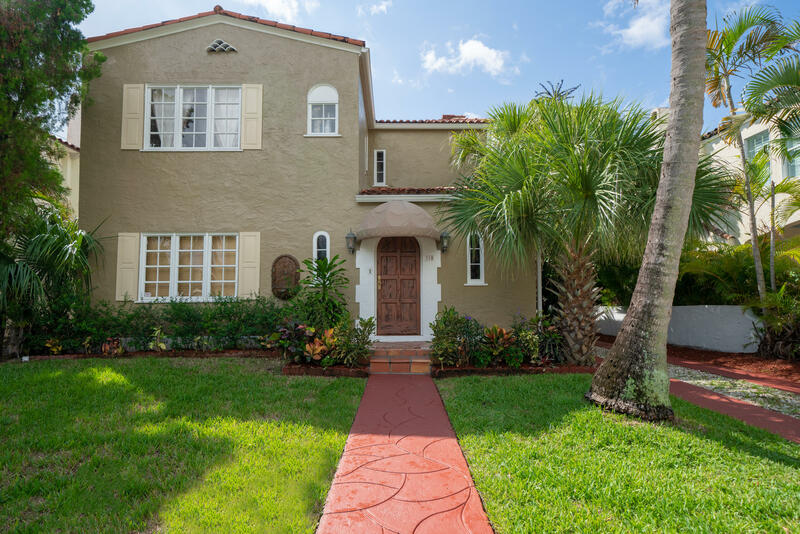 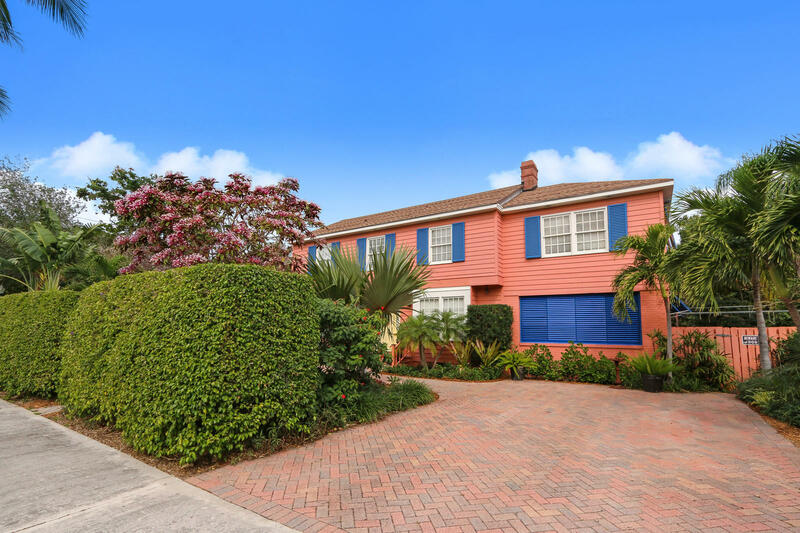 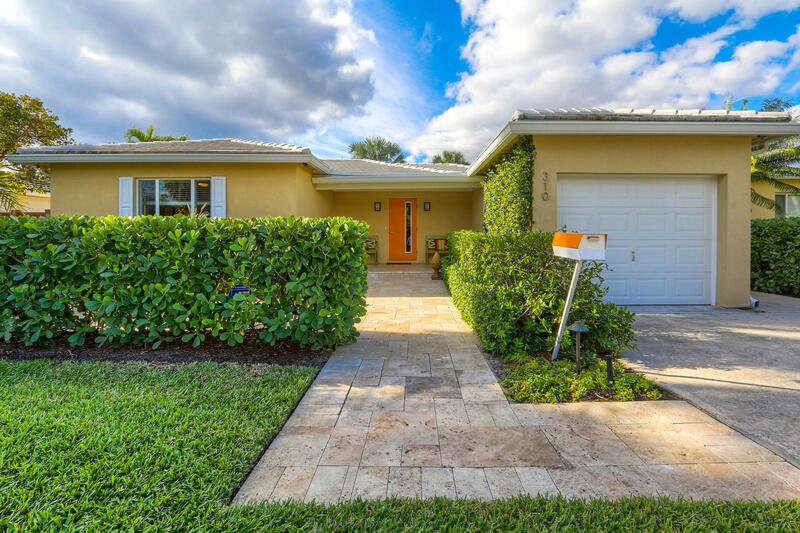 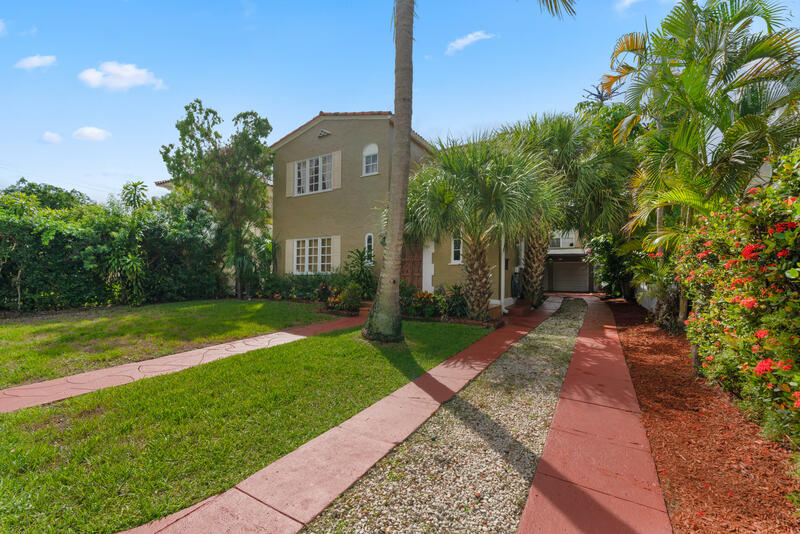 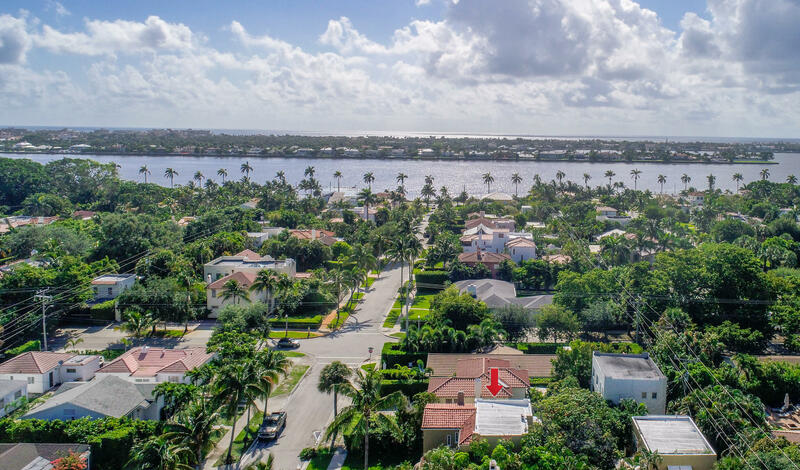 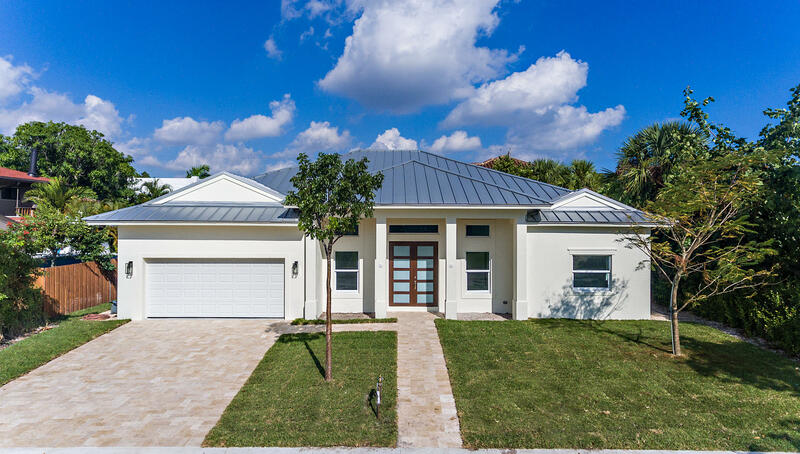 I would like more information about 310 Granada Road West Palm Beach, FL 33401 MLS #RX-10471726.